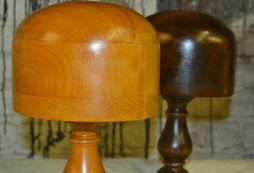 Bespoke | Page 2 | Interior Boutiques – Antiques for sale and mid century modern furniture, french furniture, antique lighting, retro furniture and danish furniture. 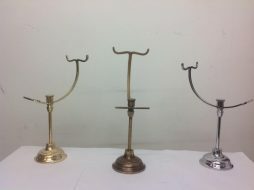 We make these bespoke shoe stands in three different finishes – Antique Brass, Brass and Chrome. 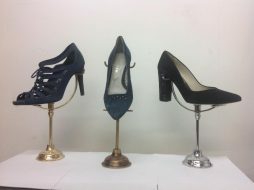 These would be wonderful for a range of shoe displays, from glamorous shoes and boots to heels. 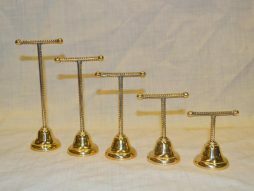 Contact us for larger orders as we are happy to accomodate for bulk orders – we can also discuss rentals. 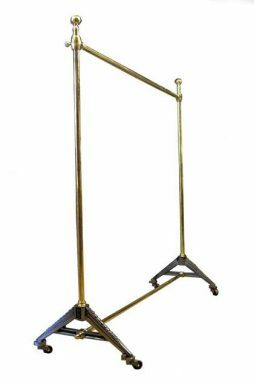 We create bespoke brass shop hanging rails for our clients with various bases and finishes, including this industrial base – contact us for a quote. We're happy to make these in any size or shape. 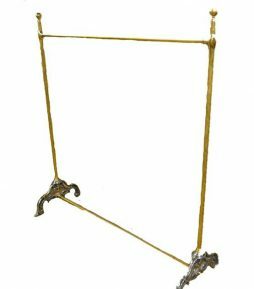 We modelled this from an original Victorian hanging rail, and believe it is a stunning brass piece. 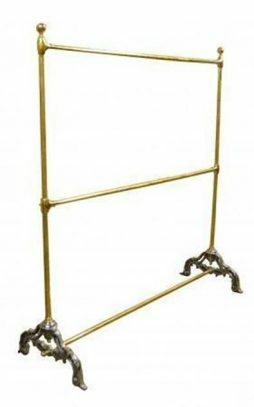 We make our beautiful bespoke brass hanging rails to any shape and size – contact us now for a quote. 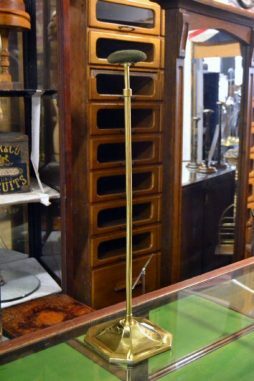 This bespoke rail is made to look identical to the original Victorian hanging rail. This rail is guaranteed to sell expensive frocks and other clothing. We have this stunning brass Victorian style round hanging stand, available in both brass and iron finishes. We create these bespoke, so do let us know if you'd like to make a larger order. 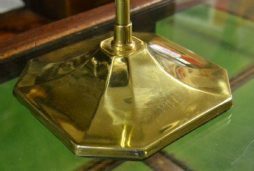 One of a number of these wonderful hatstands available; from the 1930s, this vintage polished brass hat stand would be ideal for any shopfront, shop display or window display. The height is fully adjustable so can be altered to fit your desired displays. 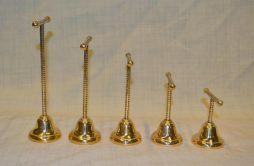 The brass is newly polished. We have several of these available so please contact us should you require a larger order for a store etc. 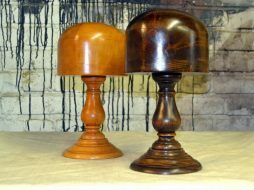 These wooden hat stands are available in both mahogany or beech wood, are stunning in colour and have been polished. 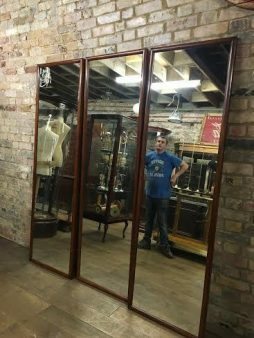 We have various sizes available, and these would be perfect for shop display or storefront – have a look instore for our full current collection. We also have chrome versions, which are heavier. more robust and quite industrial in style. 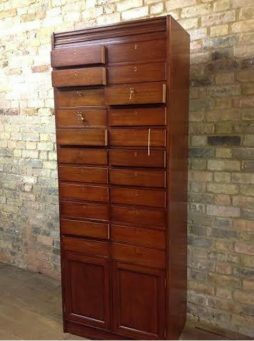 We offer this stunning bespoke chest of drawers made to your specification – let us have the measurements and we'll give you the best quote for your piece. The drawers have plenty of storage space, can all be locked and are ideal for storing many items. 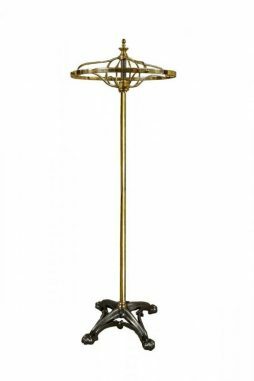 This piece would be ideal for tall kitchens, studies, libraries or bedrooms, but could also be excellent decorative storage in stores, hotels or stately homes. Price will vary depending on specified size. 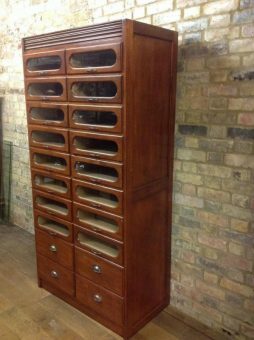 Stunning large Habedashery Mahogany cabinet. Bespoke, made to order – contact us with your specifications, and we'll see what we can do to help. 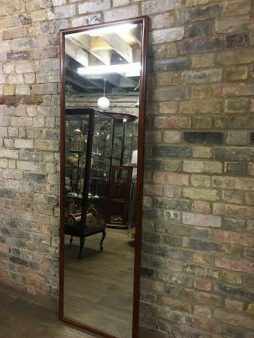 Can be made with oak or mahogany. Plenty of storage space, ideal for bedrooms, office spaces, or shop floors. Last 2 photos show an example of this item in oak – if you're more interested in this example, contact us for details. 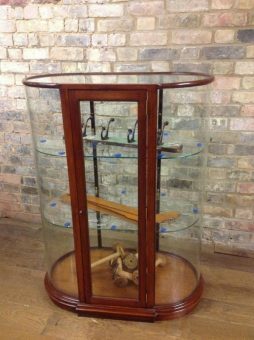 This bespoke mahogany cabinet can be made to order to your specifications – contact us with the measurements you'd prefer, and we'll contact our professional cabinet-maker for the piece. The shelves are fully adjustable, the glass is new, and there is plenty of storage space. of course, dependant on the dimensions of the piece. 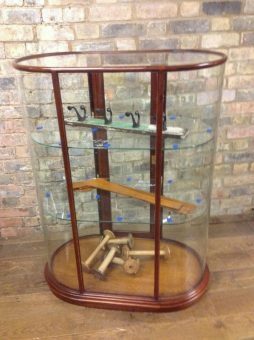 This could be used to display a huge variety of items as the piece is very versatile – including clothing, silverware, smalls, crockery, and anything inbetween. Price varies.